Enjoy a free stopover in Iceland with a buddy! 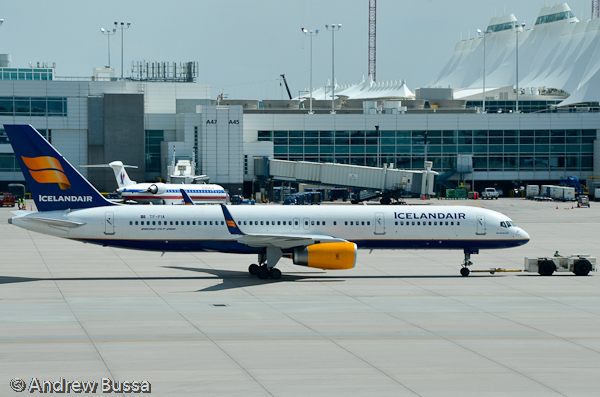 Icelandair will set you up with an airline employee to be your buddy for the day. Really fun idea that I want to take advantage of sometime. Snowmobiling with the CEO would be super cool; fishing seems fun too.